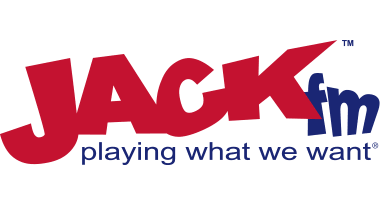 This March JACKfm and JACK 2 Oxfordshire will be asking their listeners to ‘Dig Deep’ and help raise as much money as possible for our local children and young adults’ hospice Helen & Douglas House. The stations have been working closely with the charity since 2011, helping promote and host their hugely popular annual ‘Santas on the Run’ event and more recently their summertime ‘Rainbow Run’ events. Helen House was the world's first children's hospice, opening in November 1982, with Douglas House following in February 2004 to care specifically for young adults. On Thursday 3rd and Friday 4th March, JACKfm will be showing support for the charity in a pretty unique way: upping sticks to broadcast live from Helen & Douglas House between 6am and 6pm. JACK 2 will be helping out with heavy cross-promotion across the two day ‘Dig Deep’ event. 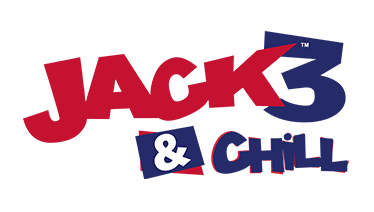 JACKfm & JACK 2 Programming Director Tim Parker says “Having recently visited Helen & Douglas House, it’s clear to me that the team there do an amazing job for children, and young adults and their families. At JACK we’d like to raise the awareness of the work that goes on day after day and, with the support of our listeners raise lots of money to ensure this work continues. The team at JACK are looking forward to a couple of different days on air working with Helen & Douglas House. We hope our audiences feel compelled to get involved”. Lauren Ryan, Head of Community & Events Fundraising for Helen & Douglas House adds "We are very excited about hosting a live broadcast from the hospice houses and hope that listeners will ‘Dig Deep’, call in, and donate vital funds, so that we can continue to provide the expertise and range of service we currently offer to young patients and their families when facing the unthinkable".